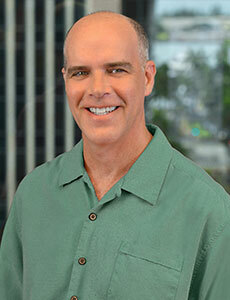 Anthology understands the nuances and subtleties of working in a multicultural society, island by island. 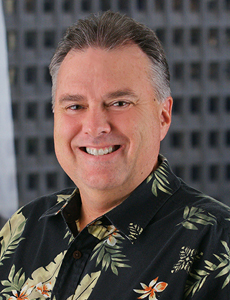 We have deep market knowledge, having successfully done business in Hawaii for six decades, helping local brands go national and global brands go local. 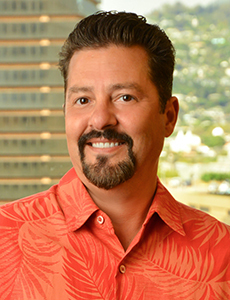 As Hawaii’s largest integrated marketing and communications company, we have the scale to provide dedicated, multi-discipline teams to our clients – large and small – and to leverage media partnerships, reach and value like no other. 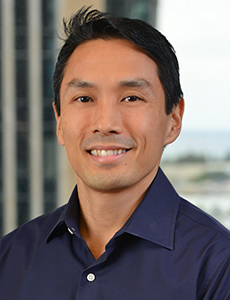 And we have the deepest bench of marketing talent in Hawaii, which allows us to adapt our client teams to serve changing needs. 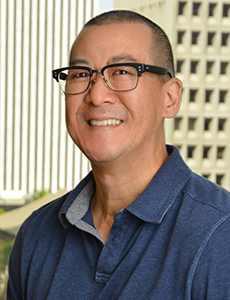 One of the key architects of Anthology Marketing Group, Dennis leads the integrated company and oversees the synergistic operation of its advertising, digital, public relations and research practices. 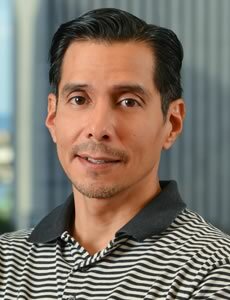 He began his career as a filmmaker, working on projects ranging from feature films and documentaries to television series and community outreach campaigns. 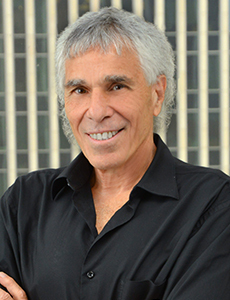 His work in television, social marketing and politics led him to his career work in advertising, where he still delights in applying the art of storytelling to the science of persuasion. 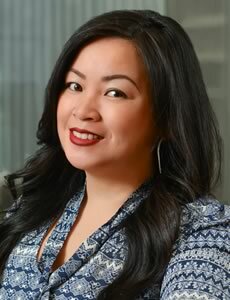 Mary leads Anthology’s award-winning Digital Group in the creation of digital solutions for modern marketing challenges faced by businesses. 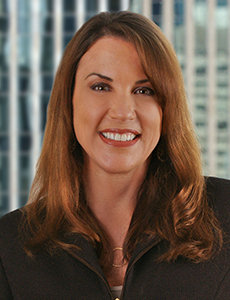 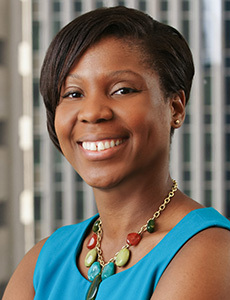 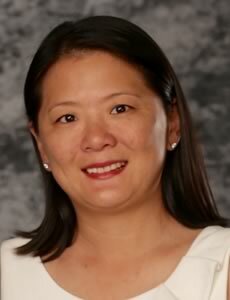 She also serves as Anthology’s vice-chairman and secretary of the board. 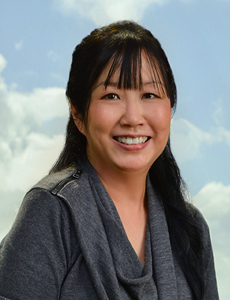 After getting her career start as a journalist at newspapers in Indiana and California, Mary relocated to Hawaii to join full-service agency Starr Seigle Communications, co-founding its digital division StarrTech Interactive in 1995. 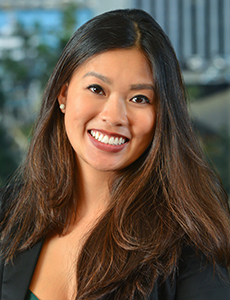 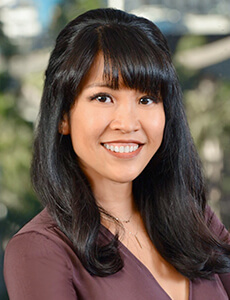 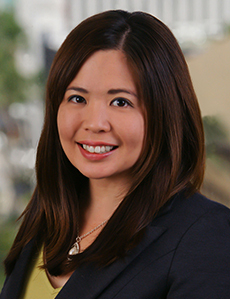 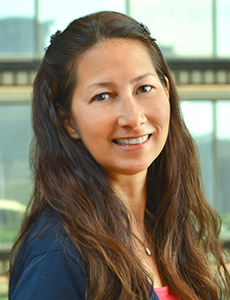 A pioneer in digital marketing practices in Hawaii, Mary led her StarrTech team to multiple first-to-market technology innovations. 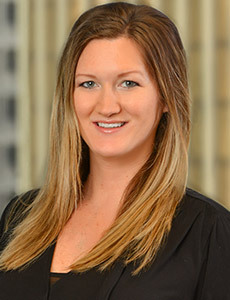 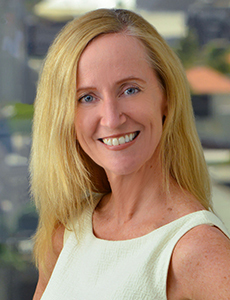 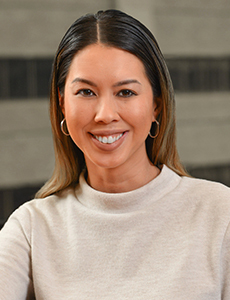 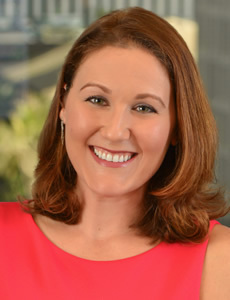 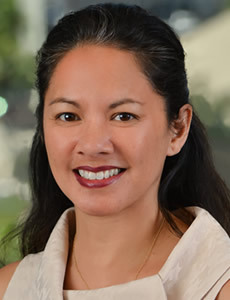 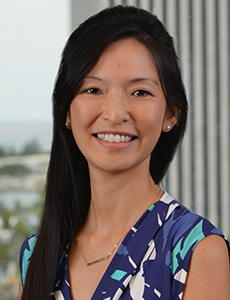 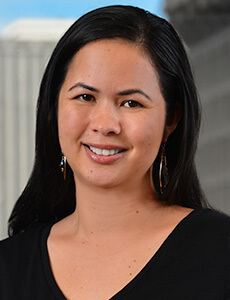 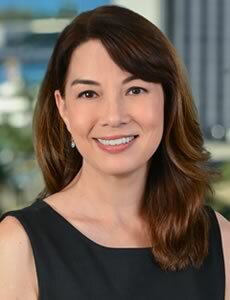 She was a member of the leadership team that formed Anthology Group in 2007 with the merger of three of Hawaii’s largest communication companies: Starr Seigle Communications, McNeil Wilson Communications and Laird Christianson Advertising. 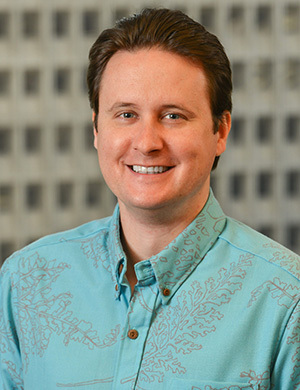 As the leader of Hawaii’s most experienced public relations practice, Nathan is immersed in all aspects of the state’s business community. 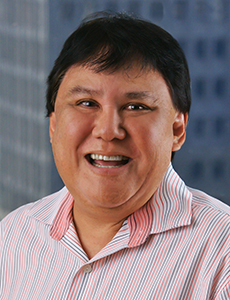 He draws upon his media insights, marketplace knowledge and industry connections to counsel clients in various sectors to help achieve their business objectives. 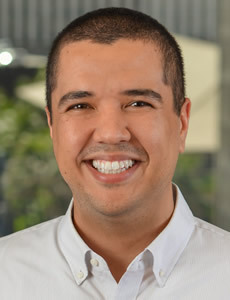 Nathan also has a strong background in strategic planning, media relations and social media, as well as experience in all aspects of public relations – including tourism, corporate and public affairs, issues management, crisis communications, government and community relations. 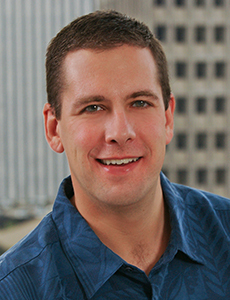 A company veteran, Nathan represents Anthology’s next generation of leadership. 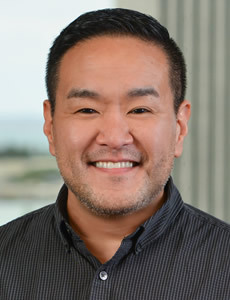 He brings a fresh perspective to the ever-changing landscape of integrated communications and how these methods of outreach can be used most effectively to advance the strategic direction and success of Anthology’s clients. 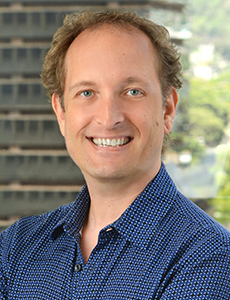 David brings extensive experience to Anthology’s Research Group in developing and executing insights-driven branding, marketing and strategic communications programs for clients in a variety of industries. 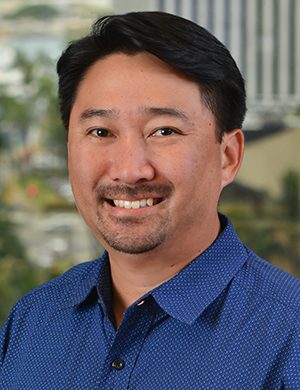 He has a strong knowledge of marketing and communications, and is well versed in business challenges and opportunities that exist in Hawaii. 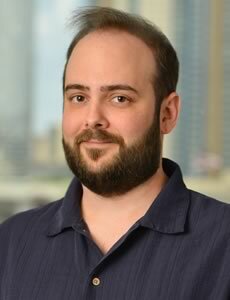 A creative thinker, David effectively leverages Anthology’s extensive resources to provide successful solutions for his clients. 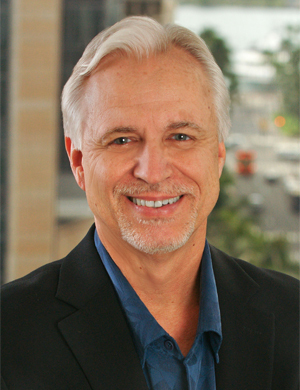 David holds a Professional Researcher Certification (PRC) from the Insights Association (formerly the Market Research Association) and Accreditation in Public Relations (APR) from the Universal Accreditation Board. 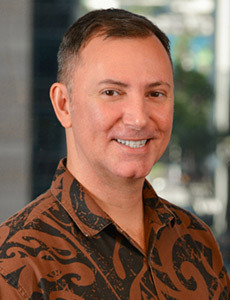 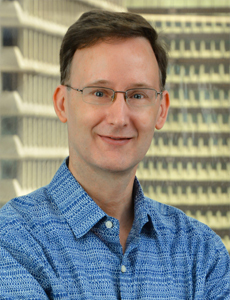 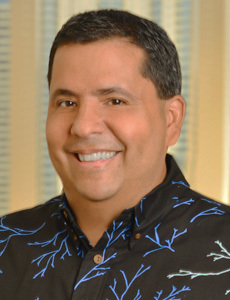 David is a graduate of the University of Hawaii at Manoa, where he earned a Bachelor of Business Administration degree in marketing. 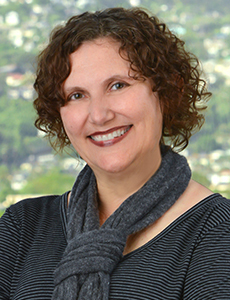 Barbara founded Anthology’s Research Group (formally known as QMark Research) in 1995. 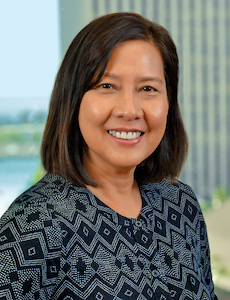 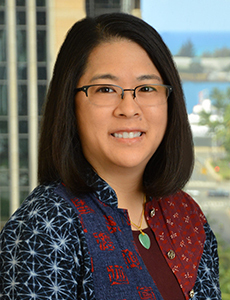 With more than 35 years of experience, she is recognized as Hawaii’s preeminent authority on the gathering of market research for use by private businesses, politicians and organizations involved in high-profile public issues. 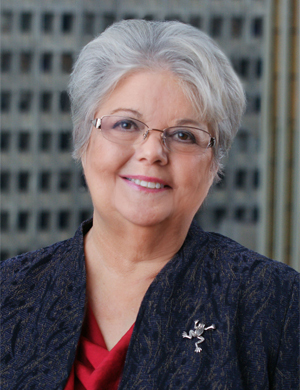 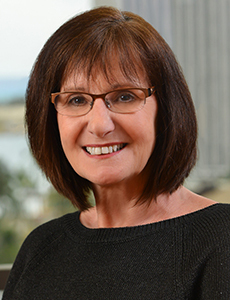 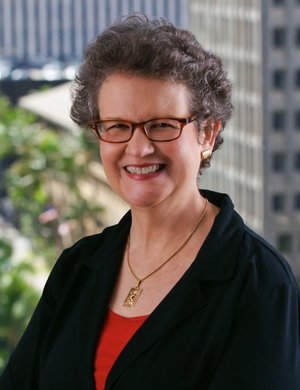 Barbara established the state’s first telephone-survey calling center and focus group facilities, which elevated the market research profession in Hawaii. 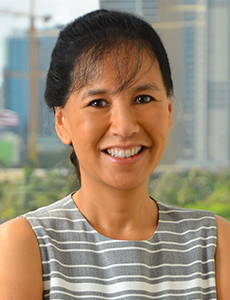 She has conducted polling programs for numerous federal, State of Hawaii and Hawaii House of Representatives political races and sought public opinion on some of the most important issues facing the Islands, including same-gender marriage, medicinal marijuana, death with dignity, women’s choice, land use and ballot measures.